At the Senior Center we have a thrift store that is open to the public. There are a variety of items for sale. 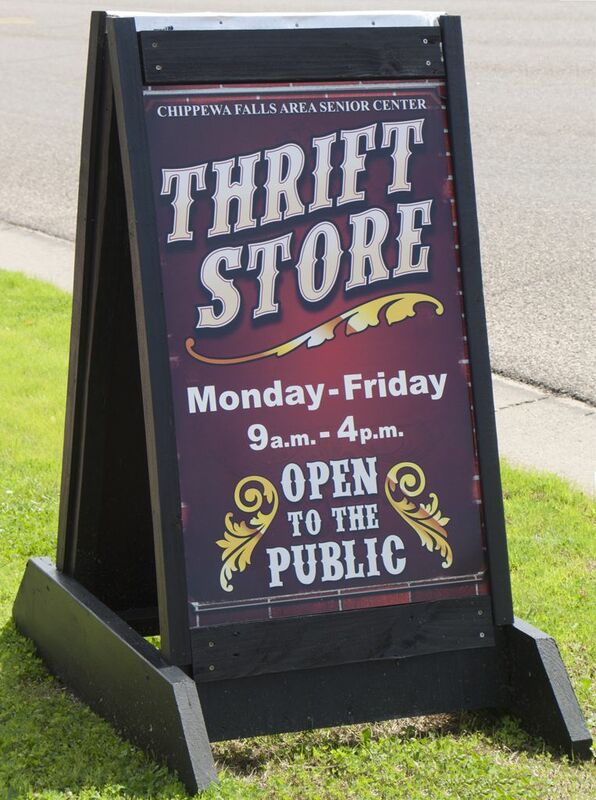 Come in and see what our thrift store has to offer.